The I-35W bridge was 40 years old when it fell. Thousands of bridges across the country are 30- 40 years old. Back then there were about two million trucks on the road. Today there are about seven million trucks crossing those bridges. Until the mid 70s, the truck weight limit was 50,000 pounds. Today the weight limit is 80,000 pounds on most highways, but some states allow even heavier trucks. 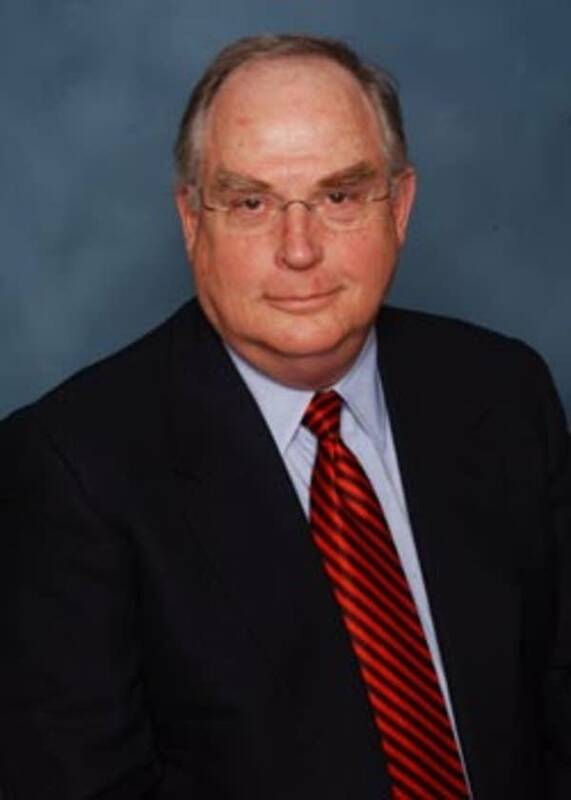 C. Michael Walton is a civil engineering professor at the University of Texas at Austin and he serves on the executive committee for the Transportation Research Board at the National Academy of Sciences. Walton says research clearly shows increased truck traffic shortens the life of bridges. "Many of these structures you could say have perhaps provided an economic life beyond what they may have been expected to," says Walton. "They've reached their design life much earlier because of the increased traffic and loads." 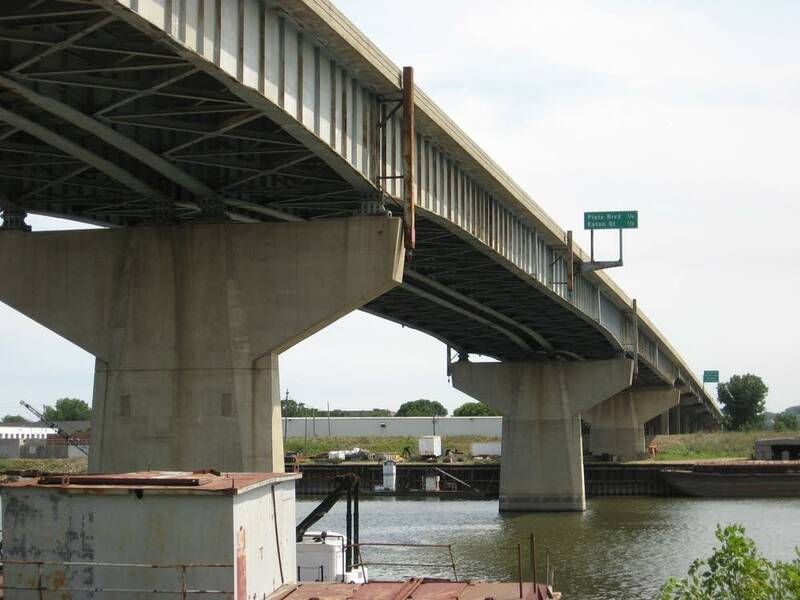 In Minnesota, a recent Department of Transportation study found increased weight on older steel bridges could significantly shorten the expected fatigue life of the bridges. 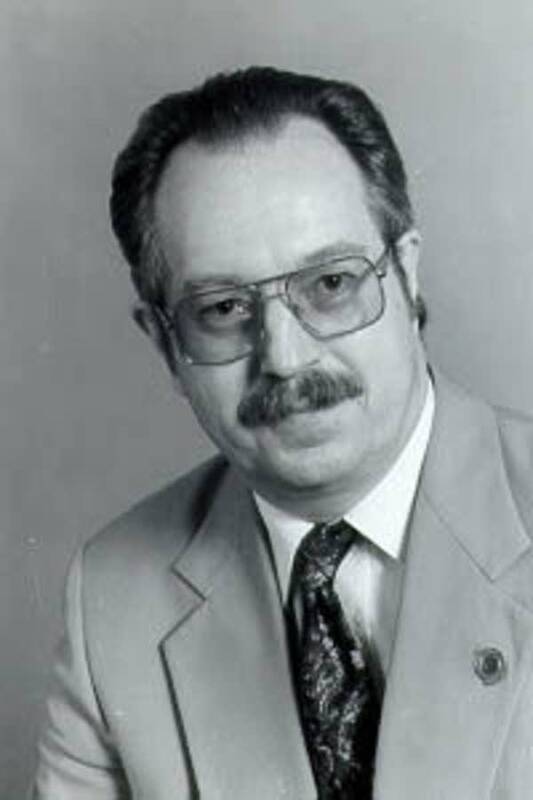 Kansas Department of Transportation Bridge Engineer Kenneth Hurst knows something about bridge failure. He says a few years ago, a Kansas bridge nearly collapsed when a critical support beam split from top to bottom. Hurst says he can't prove it, but he's convinced heavy loads caused that steel beam to crack. One federal study estimates truck traffic has increased 216% since 1970. Experts say a dramatic increase in the number of trucks is enough to shorten the life of roads and bridges that were designed for much less traffic. But Kenneth Hurst says trucks over the legal weight limit are a critical factor that doesn't get enough attention. Those illegal loads damage pavement and put significantly more stress on bridge structures. "Twenty or 30 percent (of trucks) are overloaded on our highway system in general, and 10 percent of those are more than double the legal load. We can assume those numbers," says Hurst. "But we don't know if they actually went across that bridge, or in which lane or anything else." Weight and size are important when you're talking about trucks and bridges. Think of it this way. When you lie down on your bed, the weight is spread out and you're supported. But if you stand on the mattress, you'll sink because the weight isn't spread out. Bridges are complex and there's a federal bridge formula to compute the stress caused by a truck of a certain size and weight. On highways, the important factor is the amount of weight on each axle of a truck. So an 80,000- pound truck with eight axles causes less damage than the same truck with five axles. The important factors on a bridge are the gross vehicle weight, and the configuration of the truck. A loaded dump truck might put more stress on a bridge than an 18-wheeler, because the weight is concentrated in a smaller area. Now suppose a bridge is old and has a small crack in one of its steel beams. That's not unusual in older bridges. Hurst says the weight of the trucks crossing that bridge is key to what happens to that crack. "If I have a large number of small trucks it will probably grow at a very slow rate. If I just get a few more of those big overloads it might increase at a much greater capacity. The crack will grow tremendously faster, ten, 20 times faster," says Hurst. Truck weight and size is critical to the life of a bridge, but there's not much good information about how many of those super heavy trucks cross a bridge, or when. That's important information when you're talking about fatigue cracks in a bridge structure. Let's use the indispensible paper clip to illustrate. It takes an average of 16 bends to break a paper clip. So if I let you count while I bend, you can pretty accurately guess when the paper clip will break. But if I bend it a few times under my desk and then hand it to you, there's no way to know when it will break. That's how it is with bridges if you're not counting the heavy trucks that pass over. On most highways there's only an estimate of how many overweight trucks pass by each day. There is technology to check truck weights as they roll by. It's called weigh in motion, but it's still not widely used to monitor truck weights. In fact, C. Michael Walton from the University of Texas, says national data on overweight trucks is not reliable because less data collection is declining. "The bottom line is we have fewer people enforcing weight and size laws today than we've had in the past," says Walton. "We're just not doing a very good job at all." With projected trends, the problem will get worse, because there will be more trucks on the road. In Minnesota, a state study estimated truck traffic will increase 60% by 2020. There's also pressure to allow bigger, heavier trucks on the road. MnDOT has been studying proposed increases in truck weight limits. C. Michael Walton says the current trends are unsustainable. "The important point in this whole issue is that if you're going to increase size and weight, you need to make resources available to ensure the infrastructure is capable of accomodating those," says Walton. "Over the years we've eaten away at the safety and advanced the fatigue on bridges by slowly increasing the size and weights but not necessarily providing resources. We've been pointing out for years now that we're not providing adequate resources to take care of our bridges even under existing size and weight laws." Walton says studies show if truck weight limits are increased, the resulting gains in productivity could more than pay for new roads and bridges. He says the problem has been capturing enough money to pay for needed infrastructure. At least for the moment, the I-35W bridge collapse has brought that discussion front and center. U.S. Representative James Oberstar, D-Minn., heads the House transportation committee. He's proposing a 5-cent federal fuel tax increase and using that additional funding for bridges. "The vibration factor caused by trucks and higher powered vehicles; SUVs, hummers and so on, all riding over the nations bridges, are causing accelerated deterioration," says Oberstar. "Now is a critical time to rebuild our inventory of bridges." The people who move all that freight over the roads say they're willing to pay more for better roads and bridges. This week the National Association of Manufacturers and the American Trucking Association announced their support for increased fuel taxes dedicated to bridge and highway construction.